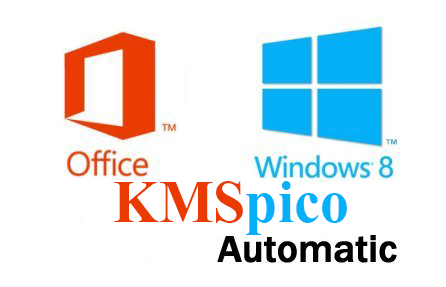 KMSpico is the ideal tool to activate the final version of Windows 7/8 and Office 2010/2013. Activator does not require user intervention, the entire activation process takes place in the background, just run the activator and a couple of minutes to check the activation status of Windows and/or Office. - Requirements:. NET 4.0 or Windows 8/2012. - Activates Windows Vista/7/8 and Office 2010/2013. Based off of Microsoft Toolkit - Official KMS Solution for Microsoft Products 2.4.1. Thanks to CODYQX4 and mikmik38. All the credits for they. - Make exceptions to KMSpico.exe in Antivirus. - Random Generation of KMSELDI file and KMSEmulator file to avoid any detection.